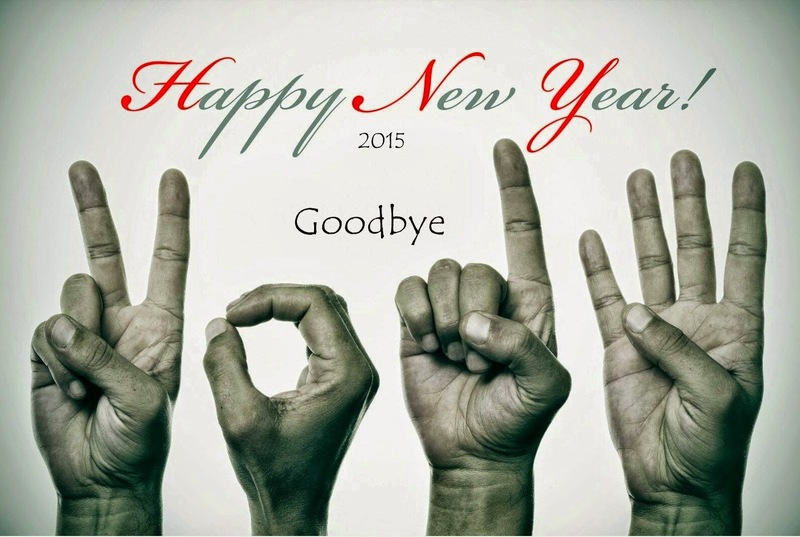 Happy New Year 2015 , folks! 2014 was full of ups and downs , laughs and tears , failures and victories. Yeah , another year to go through along. As a big girl , baby to Daddy & Mummy who being apart and far from the love of family, I'll do and always be fine alone. 2014 , Alhamdulillah & Syukran I did achieved my goals. Travelling around , I love it. Also , thank you Allah swt for showing what is LOVE. Mummy was unwell 2 weeks before her retirement but now she'd recover. After what happen , the family relationship gets closer. Alhamdulillah. As being a blogger , there is ups and downs. Being apart a moment after some conflicts. 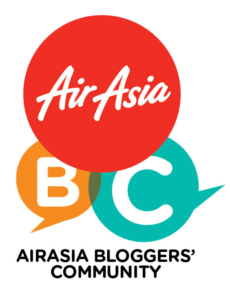 And come back with new breathe , TQ +Ben Ashaari and #kelabbloggerbenashaari for giving me the opportunity and chance. Do really appreciate it. Eh , dah kenapa merepek in English. Abaikan , mata dah lalok sebenarnya tapi masih berjaga detim jap dengan +Sue Izza & +Emas Putih +Emas Putih (tag je dua-dua , tak tahu dak ni guna hor mane satu). Azam tahun baru? Nak tengok geng #kelabbloggerbenashaari semua naik pelamin. Boleh pusing satu Malaysia. +Faizal Fredley cepat pinang Uzu please.